Richard Yu, CEO of Huawei Consumer BG, made this clear in a statement saying, "Huawei and HONOR are likely to become the world's largest smartphone manufacturer this year." This is a bold declaration, but since the group oversees both Huawei and its Honor sub-brand, the combined numbers simplify that mission. But that's not the only goal Yu has in mind. 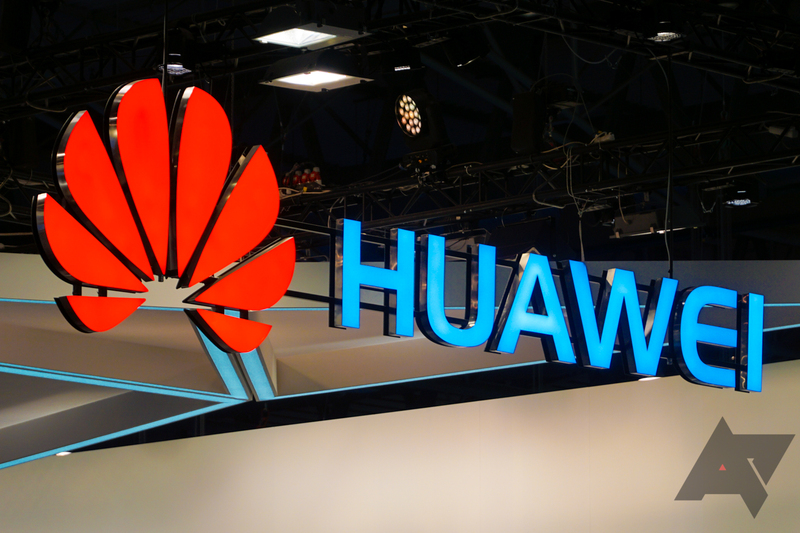 A longterm plan involves Huawei (alone) becoming the top manufacturer in the world, and Honor making it to fourth position. It's not clear when that is predicted to happen, but in the meantime, Huawei has re-confirmed its commitment to Honor. After all, if you could have two players in the top five, while others struggled to keep only one, why would you not?